1. What endangered species can you see in the picture? 2. Where do you think they live? 1. Name some endangered species you know. 2. Are there endangered species in your country? 3. Are you worried that endangered species might go extinct? 4. Are humans to blame why there are endangered species? 5. Would you like to work in a company that helps and protects endangered species? Why or why not? 6. Do you think it’s important for people to know which animals are endangered? Why or why not? 7. In your own simple way/s, what can you do to help save endangered species? 8. Would you encourage others to help you save endangered species? 9. What endangered animal best describes you? Why? 10. Is it possible for humans to be endangered in the future? Let’s read the meaning and examples of each word aloud. example: Many endangered animals are going to be extinct if humans won’t stop hunting them. 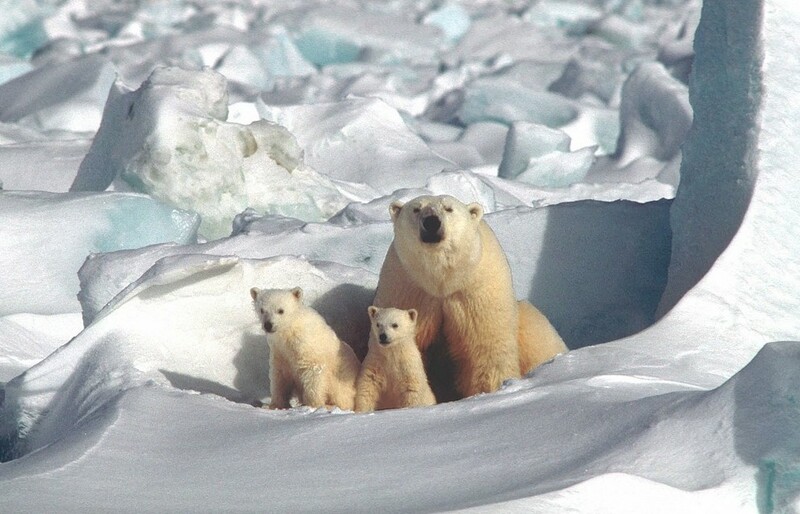 example: Polar bears are in vulnerable state due to the thinning of ice caps. example: They are beating on a dead horse because no companies will support them in protecting endangered species.